2 BHK - 900 Sq.ft. 2 BHK Flats/Apartments for Sale in Patanjali, Haridwar - 810 Sq.ft. 58 has been visualised as a whole, self-contained administrative district having Flats stylish Of G+6 Fashion. 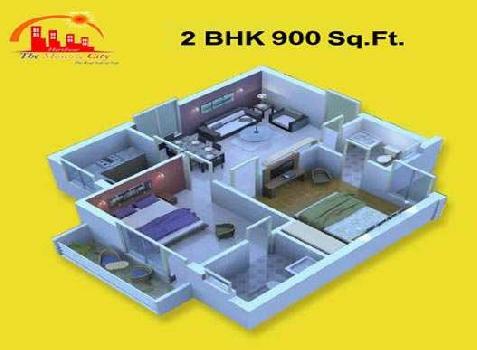 Built Up Area : 810 Sq.ft., Plot / Land Area : 900 Sq.ft., Carpet Area : 810 Sq.ft. Infinity Premium Realtors Pvt Ltd.
5 BHK / 1800 Sq.ft. 3 BHK / 3294 Sq.ft. 1 BHK / 365 Sq.ft. 1 BHK / 711 Sq.ft. 2 BHK / 1060 Sq.ft. 1 BHK / 540 Sq.ft. 3 BHK / 1916 Sq.ft.